Providing high quality services to human and pet clientele has been a primary goal since purchasing Golden Collar Grooming in April of 2017. 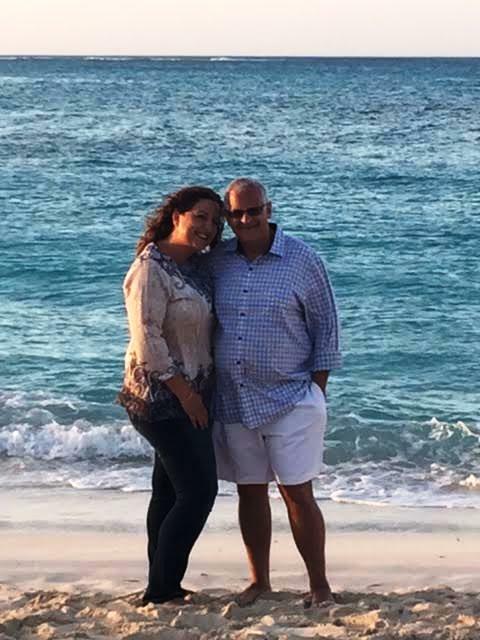 Owners, Keyvan and Stephanie Kohan, are eager to offer an exceptional experience on every visit to their doggie day care and spa. They make certain that health and safety needs are given high priority as they show pride and effort in their work with each pet family. Keyvan’s interest in animals stems back to his youth. He trained pigeons and had a pet goat as a child. Stephanie has been pet sitting since a young age and owned everything from hamsters to rabbits. Together Keyvan and Stephanie have raised chickens, fish and a red lored amazon parrot. They love spoiling their Coton de Tulear, Bentley. They aspire to make Golden Collar Grooming the premier pet facility in Tampa Bay by building success based on a foundation of exemplary customer service, professionalism and goal oriented results.